“It’s incredibly fun to showcase the design that’s created by students in Umeå and produced by local producers for national media,” says Barbro Renkel, business coach at eXpression Umeå and responsible for the Summer eXpress program. Media has shown great interest in the design products from Umeå and on Thursday at Designtorget at Götgatan 30 in Stockholm, a press conference will be launched with all designers presenting their products. 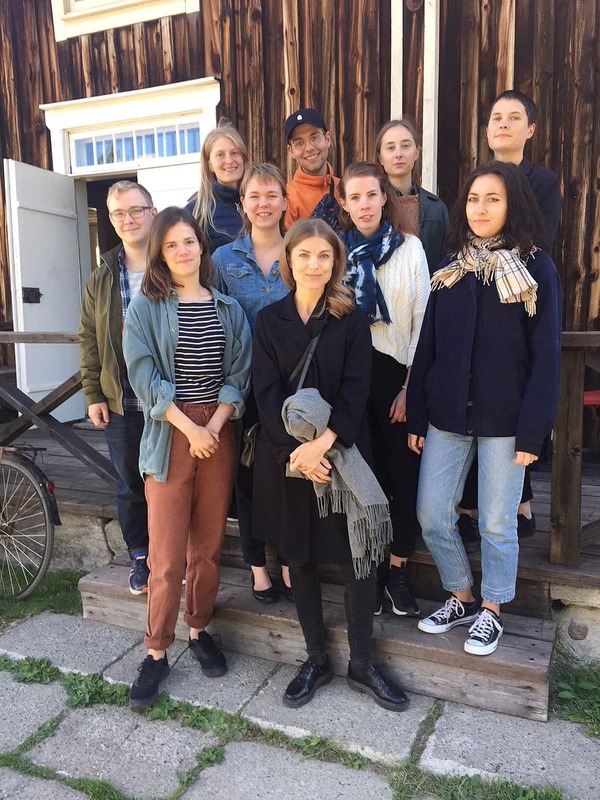 In addition to six designers from eXpression Umeå participates, among others, the CEO of Designtorget, Alexandra Wahlqvist and eXpression Umeå’s CEO, Marlene Johansson. “I think the great media interest shows that eXpression and Umeå are where we want and should be, that is, at the absolute forefront of creative and cultural industries,” says Marlene Johansson, CEO eXpression Umeå. At the press conference, the media has the opportunity to interview the design students, followed by a shorter vernissage before it is time for the launch of the products in Designtorget’s shop and web. See all products from Summer eXpression 2018 here. View and shop all products from Summer eXpression 2018 here.